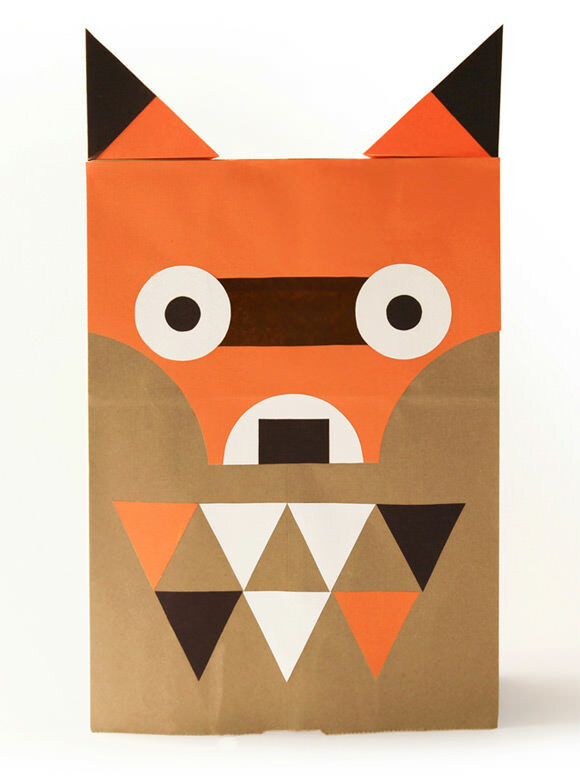 I’ve been all about paper bag costumes ever since I came across the fantastic Playsacks designed by Fredun Shapur in the sixties. 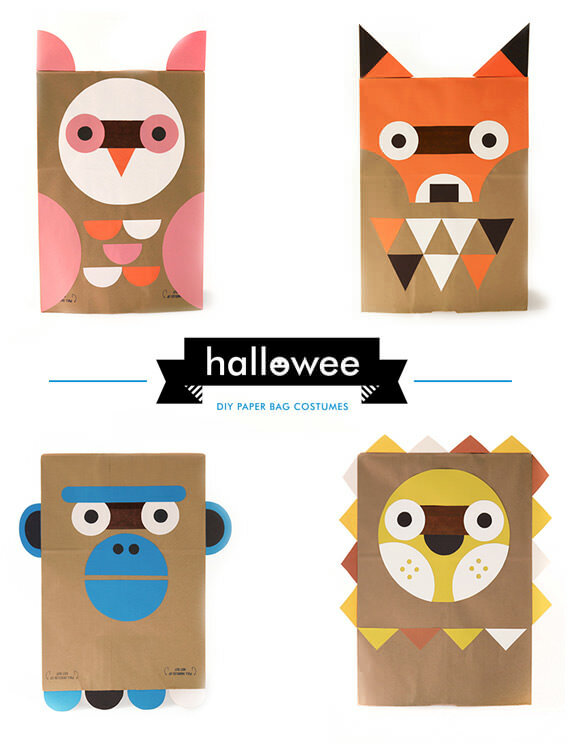 Out of all the costumes I’ve seen since, none have captured the same level of minimalistic fun as these DIY paper bag Halloween costumes from Wee Society. Best of all, you can download the template for free from their website. How cool is that? 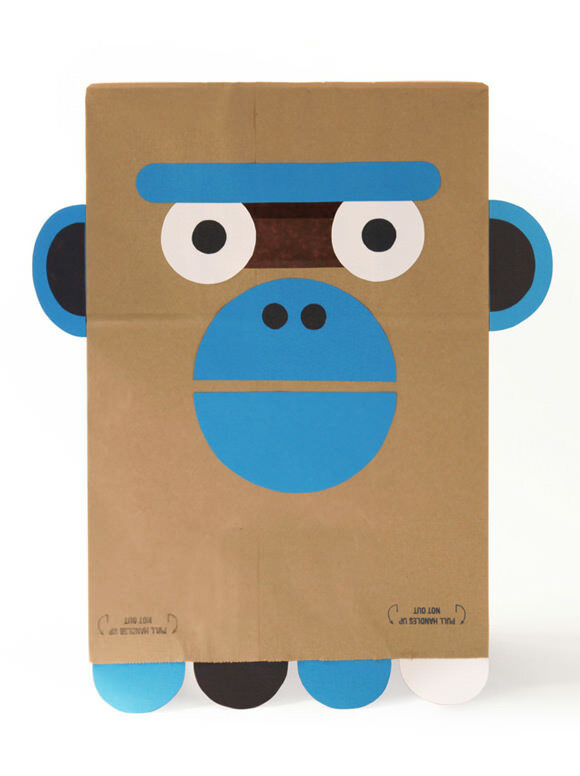 Whipping up a costume for your little one is a snap, thanks to the detailed instructions included with each template. 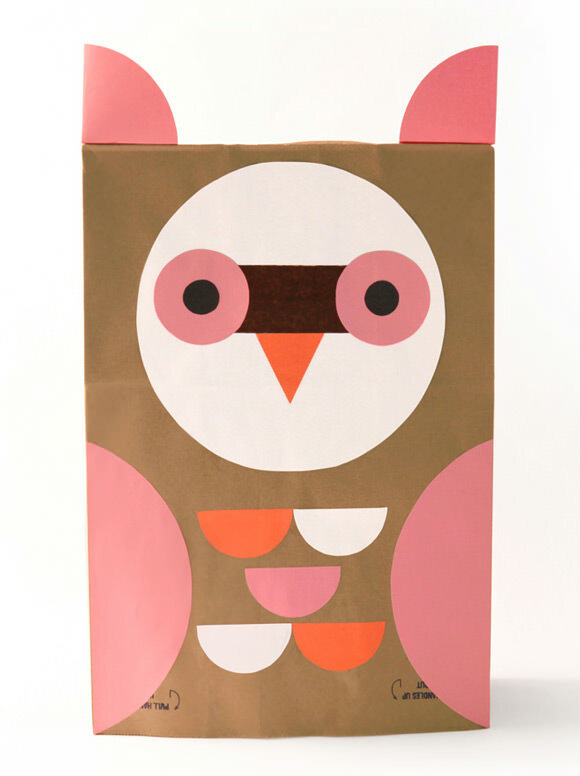 You only need a few basic supplies that probably already have on hand. Head over to Wee Society for the free download! These are wonderful! 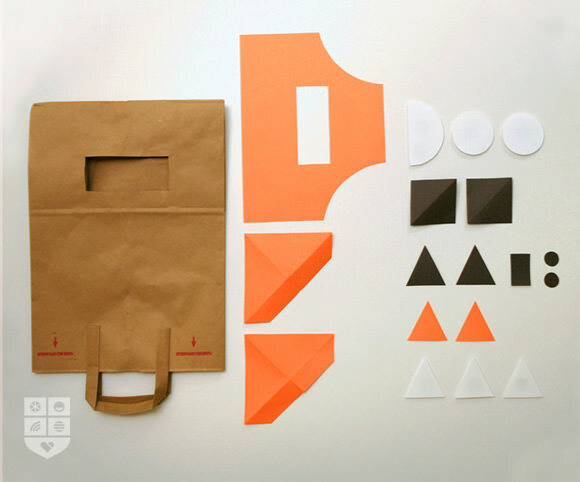 I love the idea of a recyclable costume that folds up! This is really clever, thank-you! 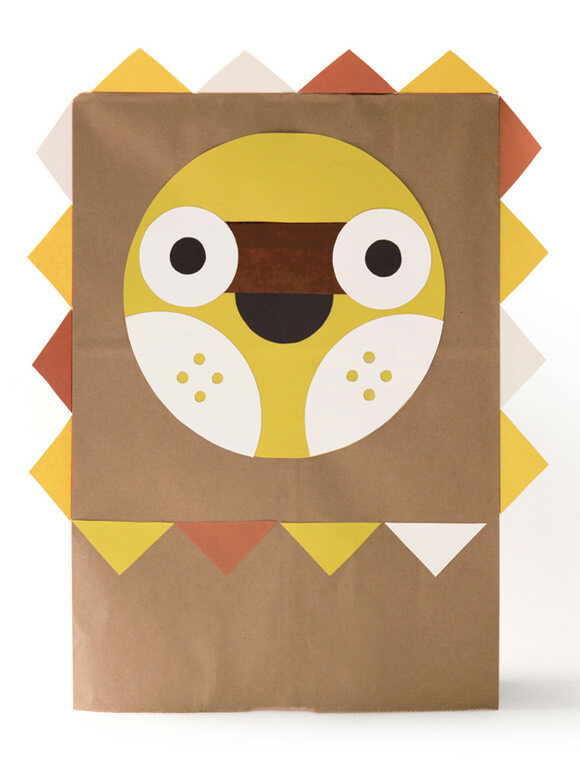 I linked the lion onto our best-of easy halloween costume ideas: http://windyandfriends.blogspot.ca/2012/10/the-witching-hour.html.